Based on our independent research, we estimate that there are probably between a zillion and a jillion different music apps on Google Play and the iOS App Store. Those aren’t exact figures, but we reckon we’re not far wrong. With all this choice, you have access to just about any type of music program imaginable, from internet radio and streaming apps, to guitar tuners and portable DJ stations. But even if you wanted to, using them all would take more time than you likely have — and would waste all your phone’s memory too. Since you can’t download all zillion apps available — not yet, anyway — we’ve dug up the best music apps available for Android and iOS. Most are available free of charge, but many also feature in-app purchases and monthly subscription fees. 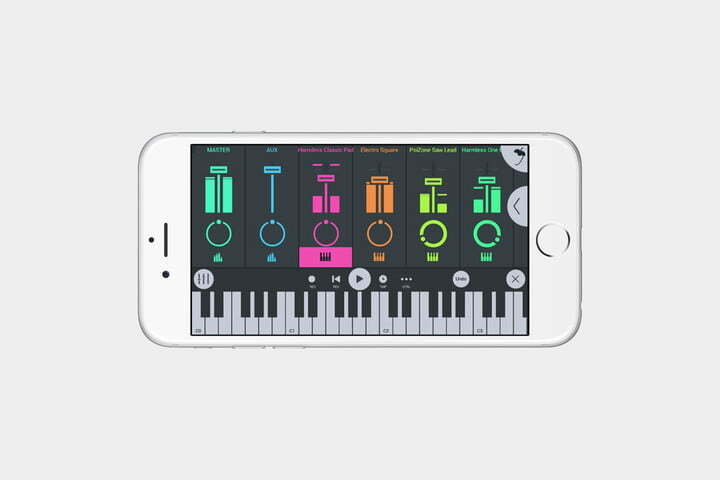 Nonetheless, below are our picks for the best music apps, whether you’re looking to simply listen to music, learn musical skills, or create your own tunes. And before we start, don’t forget that music is best listened to with a good pair of cans, so check out our picks for the best headphones you can buy and the best noise-canceling headphones. With the announcement that Google Play Music will slowly transition into the YouTube Music app, you might think that getting into Google Play Music at this late stage is somewhat pointless. That couldn’t be further from the truth. Google has promised a “soft landing” for all Play Music users, and all playlists will be transferred over when the transition is complete in about 2019. Regardless of the change, Play Music still grants you full access to your cloud-based music collection on the go, and from the Play Music website, as well as podcasts. As expected for a Google app, the design is clean, lined with hand-picked playlists and custom radio stations. A subscription costs $10 a month and gives you access to Google’s massive song database, personalized radio stations with unlimited skips, smart recommendations, and YouTube Red. That subscription will eventually transition into a YouTube Music Premium subscription that’s good for background listening, downloads, and ad-free music. The free version of Play Music still allows you can still upload up to 100,000 of your own songs to Google’s cloud, and you won’t get any ads while listening to your collection. While Google’s musical offerings are a little confused right now, Play Music itself is still a great musical choice. 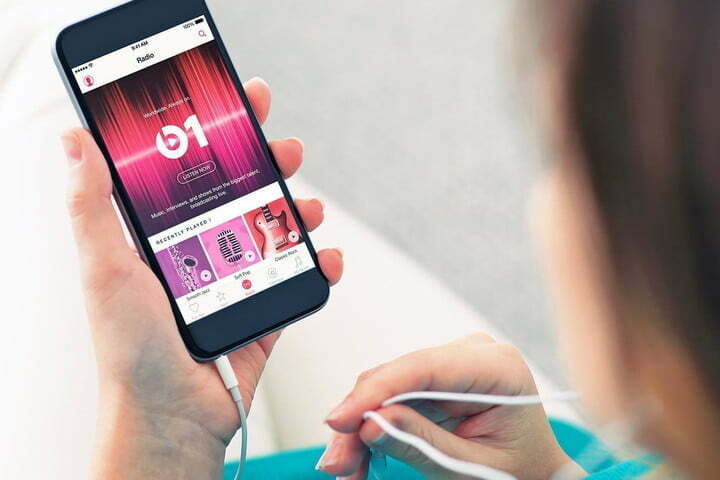 Apple Music is Apple’s first music streaming service, and it offers you complete access to any song in the Apple Music library — no matter where you are. 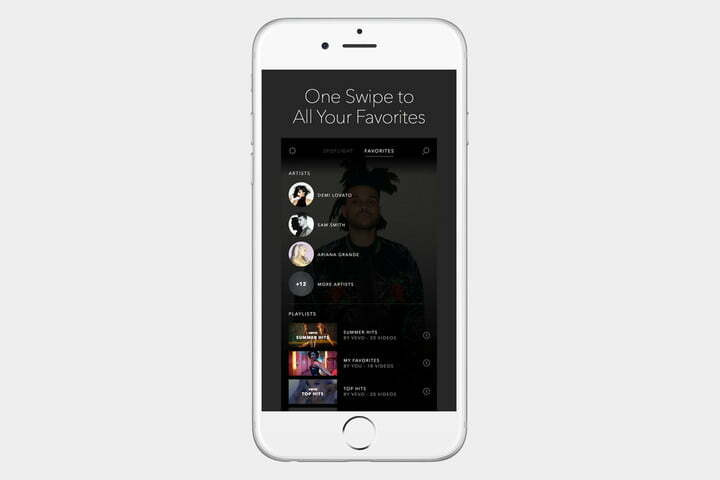 The well-designed app is available for both Android and iOS, and though the service’s catalog of 45 million songs is clearly its biggest draw, it also includes a host of custom playlists, radio shows, and the like. A subscription starts at $10 a month for individuals; it’s $5 for a Student sub and a $15 Family option is also available. 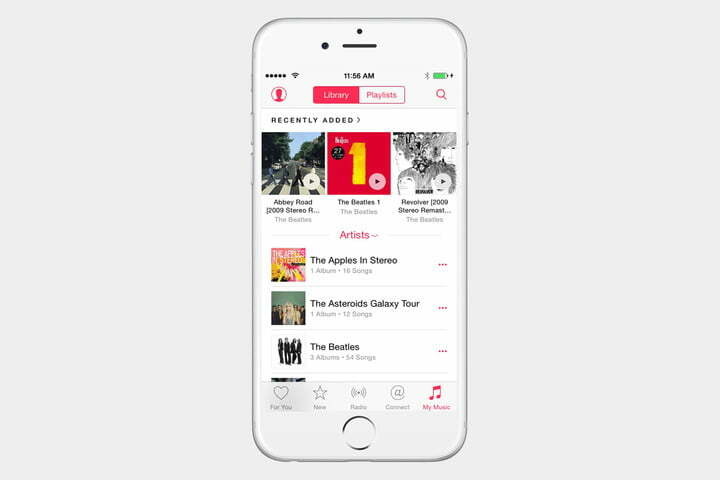 You can also upload 100,000 songs to Apple’s servers, but unlike Play Music, there’s no free option. YouTube Music used to be something of a black sheep, but it’s preparing for its time in the sun, as it’s about to become Google’s première music app in the foreseeable future. When that happens, you’ll be able to buy a YouTube Music Premium subscription for $10, which will give you background listening, downloads, and no ads. Otherwise, the YouTube Premium subscription (that comes with ad-free videos) will also come with YouTube Music Premium for $12. For the moment, YouTube Music just allows you to listen to music from YouTube, but with the screen off. Like normal YouTube, you’ll be interrupted by ads, but you can pay for a YouTube Red subscription for $10 a month if you want to listen ad-free. For the moment, a YouTube Red account also gives you access to Google Play Music’s entire catalog, making YouTube Music only really any good for those extremely obscure releases you can usually only find on YouTube. Still, it’s not a bad idea to get used to YouTube Music ahead of the whole system becoming Google’s primary music app. One of the best-known players in the game, Spotify is a massive force in the streaming industry, boasting more than 75 million subscribers and access to 30 million tracks. 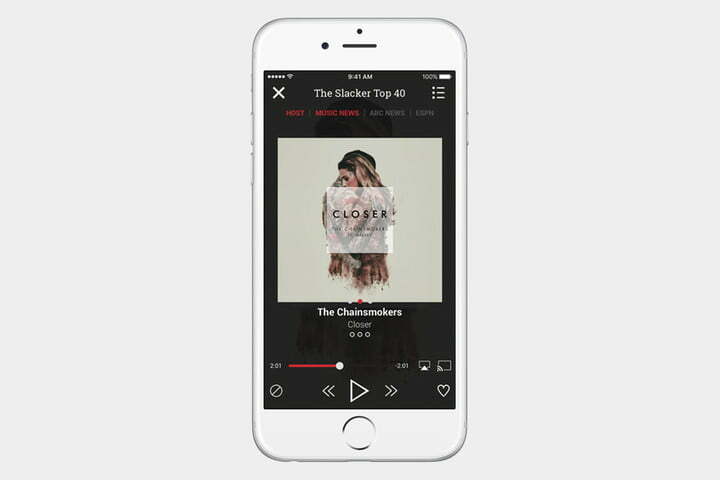 The mobile app boasts the same functionality as its desktop counterpart, allowing you to stream single tracks or entire albums with the option to create custom playlists. 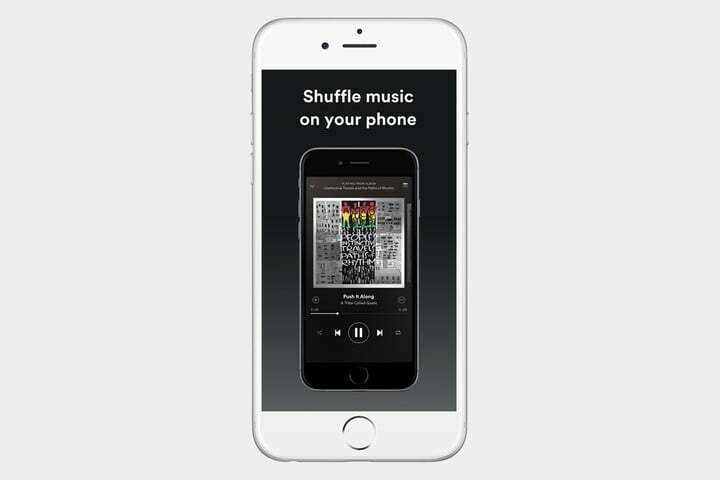 However, a free account only allows for Shuffle Play, and if you want to be able to play any song, listen offline, and ditch those ads, then you’ll have to cough up $10 a month to do so. There’s also the option for a cut-price Student sub that comes with Hulu, and a Family option too. Definitely best known for its music-detection skills, Shazam recognizes songs and television shows in a matter of seconds, providing purchasing options and lyrics. It’s also a convenient means of streaming the tracks once they are recognized. Not really a stand-alone music app, Shazam works best alongside another streaming app, and gives you the option to open or purchase the song in Amazon Music, Spotify, Apple Music, and more. The real-time chart is just a plus. Amazon might have been late to the game, but its streaming app is pretty good. It allows access to a bunch of free songs, and your entire Cloud Player library, including uploaded songs and those you purchased on the site. Access to the full library is only included in Amazon Music Unlimited for $10 a month. Music Unlimited is discounted to $8 for Amazon Prime subscribers, and even if you don’t want to pay that, Amazon Prime members get a pared-down version of full membership with access to 2 million songs, for free anyway. Not a bad deal if you’re already an Amazon Prime member, but you may feel slightly left out compared to Apple Music, Google Play Music, or Spotify. Not really a full-fledged music streaming service, Vevo offers a remarkable selection of music videos. You can create genre-spanning playlists and stream live musical performances, or simply browse Vevo’s handpicked selection of HD videos and recommendations. 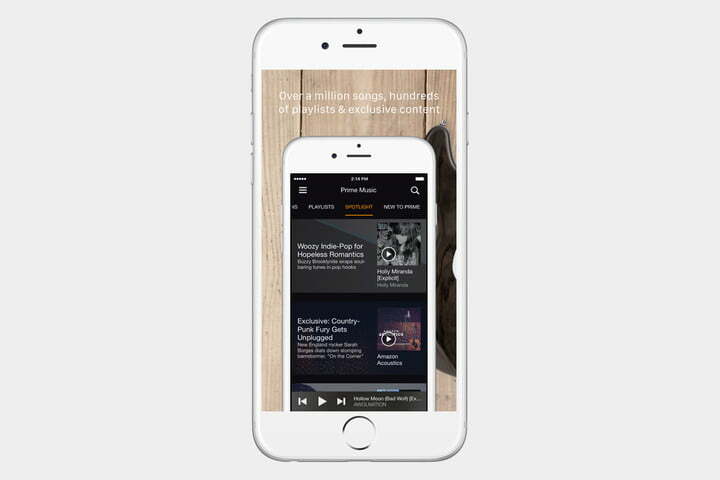 When you sign up, you’ll be asked to select your favorite music genres and artists, and the app will notify you when there’s a new music video available from those artists. 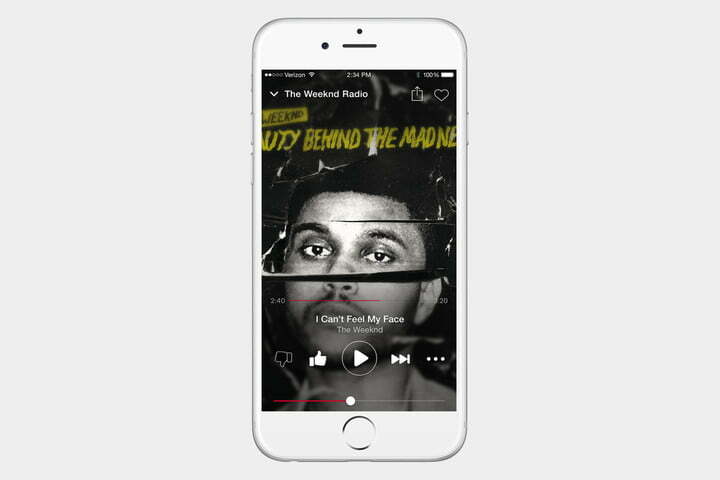 It’s unlikely to be one you use as your go-to streaming service, but if you love music videos, there’s no better app. The days of internet pirate radio has mostly passed, but there’s still some great stuff out there. 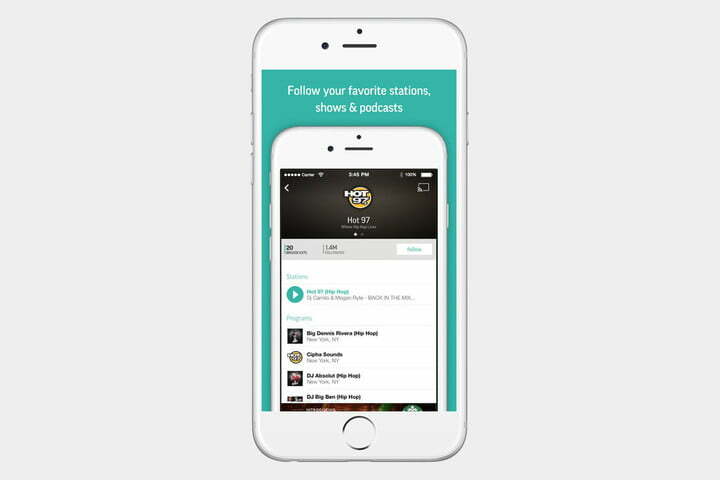 TuneIn Radio grants you access to more than 120,000 live radio stations from around the globe. The app offers a bevy of local content as well, providing on-demand streams encompassing sports, news, talk shows, music, and current events among other stellar offerings. There’s good news if you’re a sports fan — TuneIn’s premium service offers radio access to live NFL, MLB, NBA, and NHL games, and ad-free listening for $10 a month. But if you’re not interested in that, you can still access the live radio stations for free. 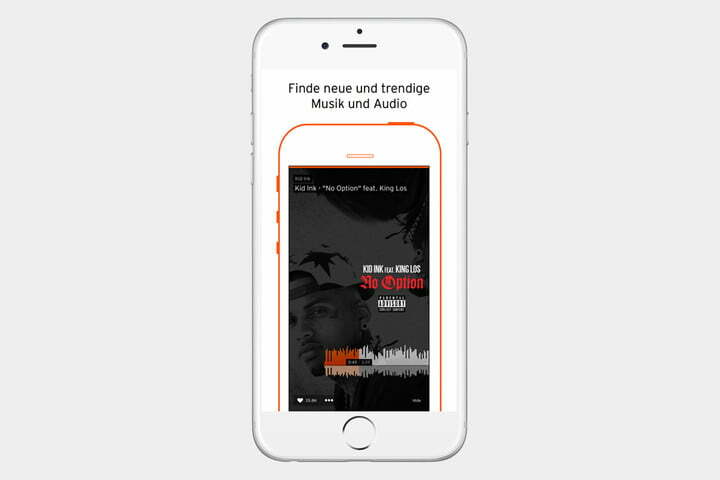 Soundcloud is a wide-ranging community of musicians, bands, podcasters, and more. 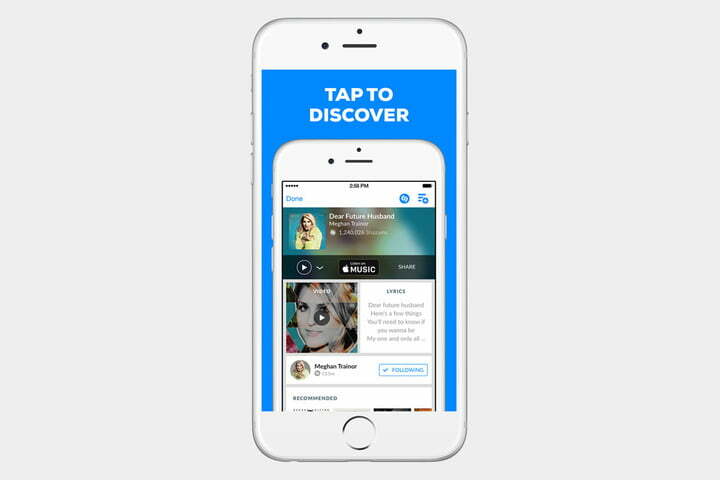 The app retains all the hallmarks of the full site, allowing you to search for new artists to follow, listen to songs in your feed, and even record and post your own audio. 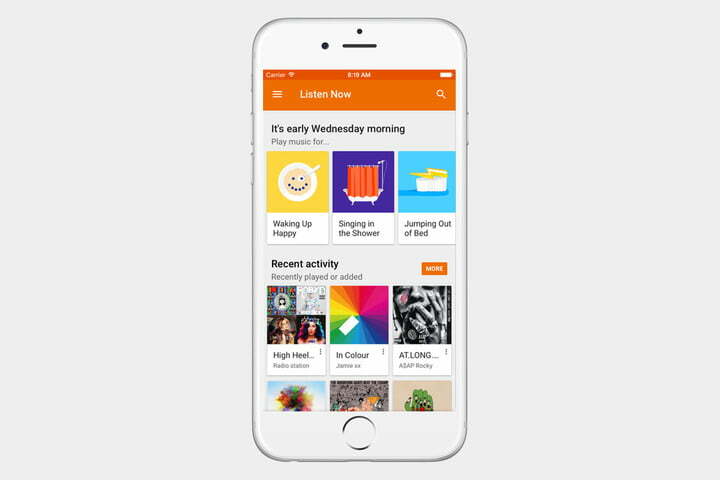 Listening is completely free, and SoundCloud Pro is only really useful for music creators. However, if you are a creator, you can check out the Pro packages, starting from $7, which offer additional storage space and stats for uploaded tracks. Despite a dwindling user base, Pandora is a mainstay of the streaming realm. The service curates custom radio stations using advanced algorithms based on a specific track or artist, delivering song suggestions catered for you that get better with feedback. Simply boot up the app and let it go. If you want an ad-free radio experience with unlimited skips and offline radio, then that’s available with a $5 monthly subscription. The Premium experience costs $10 and gives you the ability to choose single tracks to listen to. Unfortunately, it’s only available in certain regions of the world. 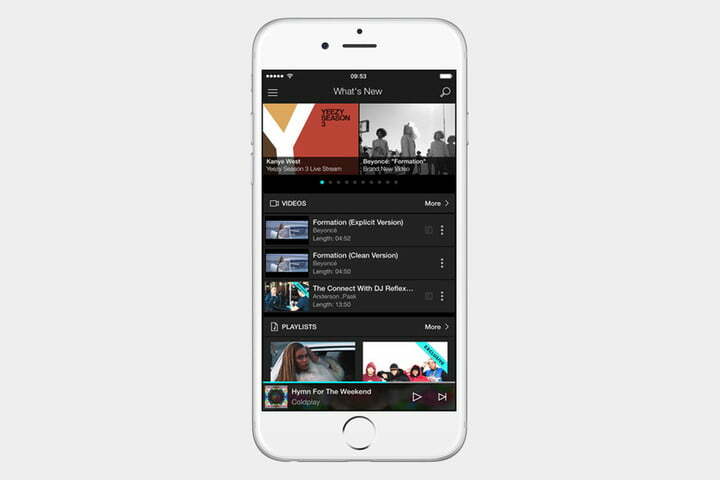 Designed for the audio aficionado, Tidal boasts more than 25 million lossless-quality tracks, an offline mode, quick access to music videos, tailor-made suggestions, and in-depth interviews covering everyone from Jack White to Jay-Z. Tidal has a massive amount of subscription options, split into Premium ($10 a month) for the standard service and HiFi ($20 a month) for completely lossless tracks. There are discounts available for Family accounts, students, and members of the U.S. military. Covering everything from country and hip-hop to pop and news, iHeartRadio makes streaming live AM/FM stations simple. It lets you select music fit for your mood and build your own custom station from a catalog pushing more than 450,000 different artists. If you want more control over your music, you can get iHeartRadio Plus for $5 a month ($6 on iOS, for some reason), which allows you to save and replay tracks, use unlimited skips, and create personalized playlists. Sometimes hearing isn’t enough. 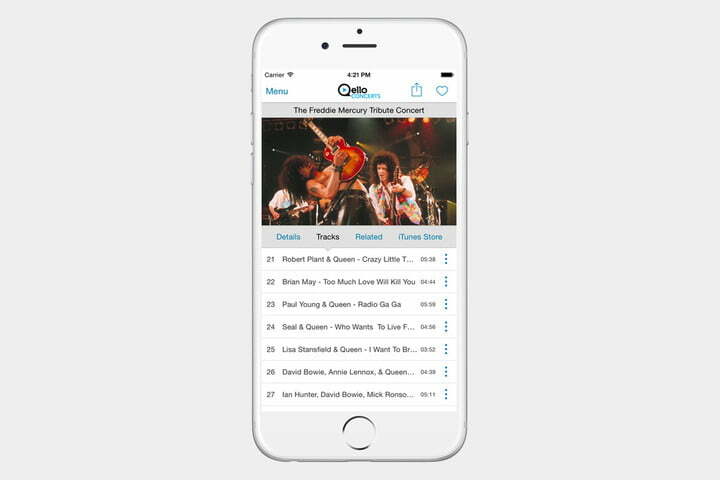 Qello Concerts lets you see it in action, granting you on-demand access to full-length concerts and riveting documentaries from the likes of Pink Floyd, Nirvana, Lady Gaga, and countless others. It might seem like a limited amount of content, but trust us, 1,500 performances is plenty. Qello is also available on a wide variety of devices, including Apple TV, Roku, and Android TV. For access to the database, you’re looking at $8 a month, or you can save money by paying $70 upfront for the entire year. 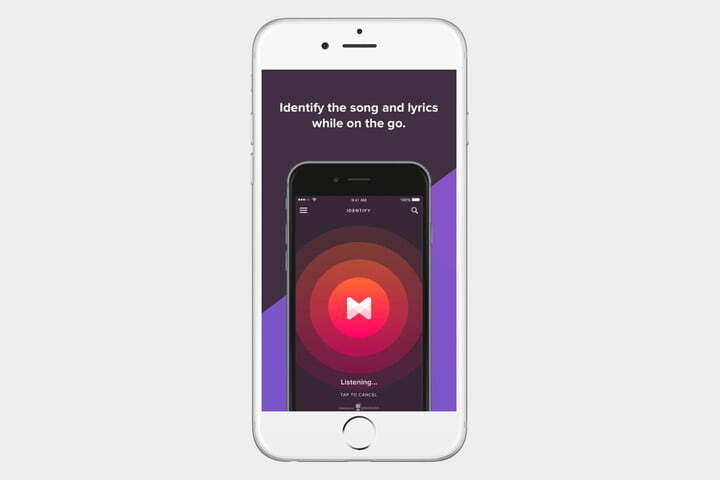 Musixmatch boasts the world’s largest catalog of lyrics, and its dedicated app lets you listen to songs in your library with synced lyrics, including English-translated lyrics for songs in a foreign language. It also lets you search for song lyrics, whether by title or lyric, helps you identify music playing around you with a simple tap, and you can add lyrics yourself if they’re missing. There’s a Pro service that gives you offline access to lyrics with no ads, and the app also syncs up with other streaming services to provide lyrics for songs playing on them. 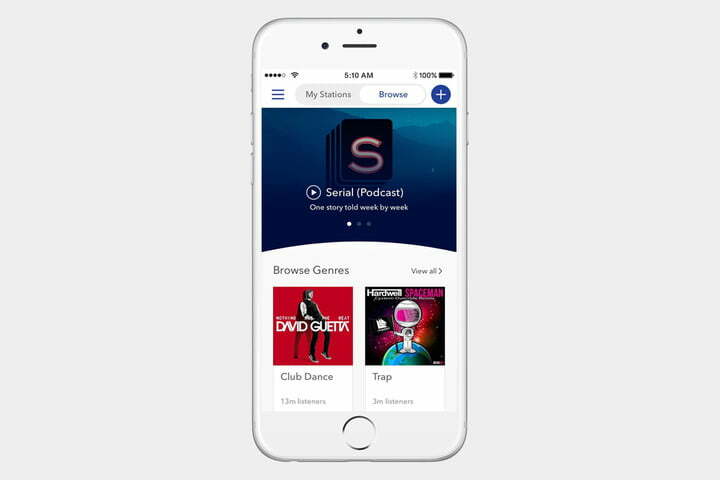 Slacker Radio brings you curated music that you can customize to suit your own tastes. You can create and share your music stations, and the app also gives you access to news and sports. Some features are only accessible through a subscription. A Plus subscription costs $4 per month and includes maximum audio quality at 320kbps, no ads, and custom stations. 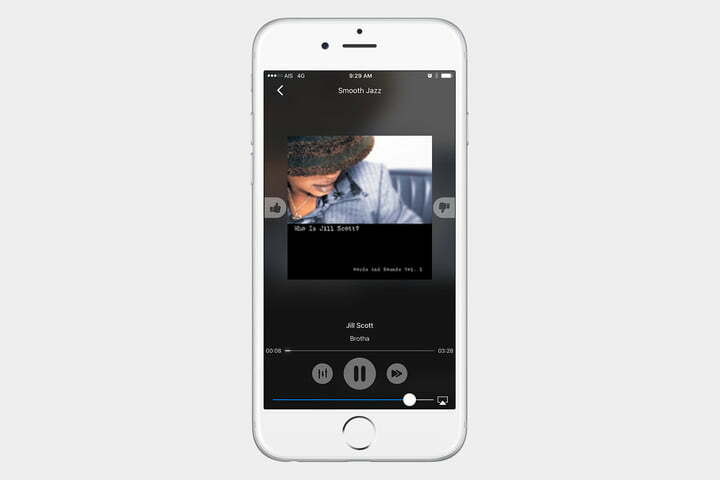 A Premium subscription at $10 per month gives you the ability to play songs on demand, and listen offline. Deezer offers a truly massive library of tracks, but its headline feature is the app’s Flow feature. Flow learns about your favorite types of music and creates a mix of music and artists just for you, based on artists it knows you like and some that it thinks you will like. Deezer Premium gives unlimited access to all songs, offline playback, and no ads, and starts at $10 per month. If you’re wanting the highest quality of music available, then Deezer also offers a HiFi subscription that uses high-definition FLAC codecs for the best possible listening experience. If you’re rocking on with the free version though, then you’re restricted to the Flow feature and mixes on mobile. A lot of music streaming apps are free for a while, and then charge a fee, but Jango is completely free with no hidden costs. You can browse music, explore by category, or create your own station by searching for an artist. There are ads, but they are small ads that appear just under the album art and aren’t particularly intrusive. You can also share stations with your friends on Facebook and Twitter. The mobile GarageBand isn’t so different from its desktop brethren. 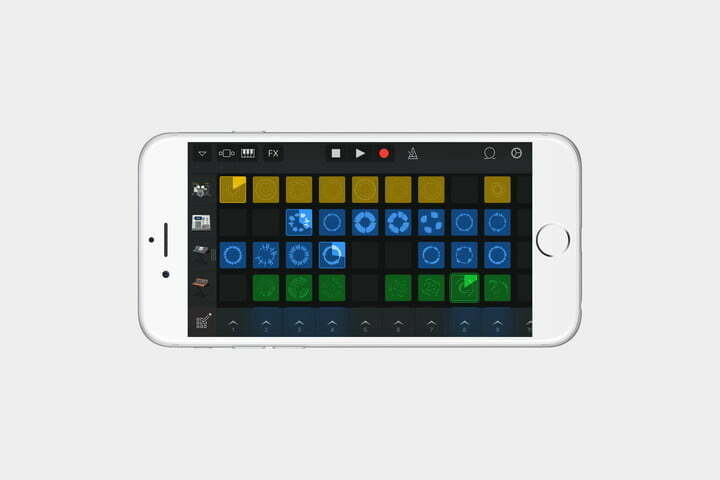 You can play and loop a variety of instruments, from cello and acoustic guitar to drums and synths, using your iPhone’s touchscreen display. You can even tweak the tempo, key, time signature, and chords in the process. Unfortunately for Android aficionados, it’s iOS only, so check out something else if you’re stuck in Google’s ecosystem. Looking for a GarageBand alternative? 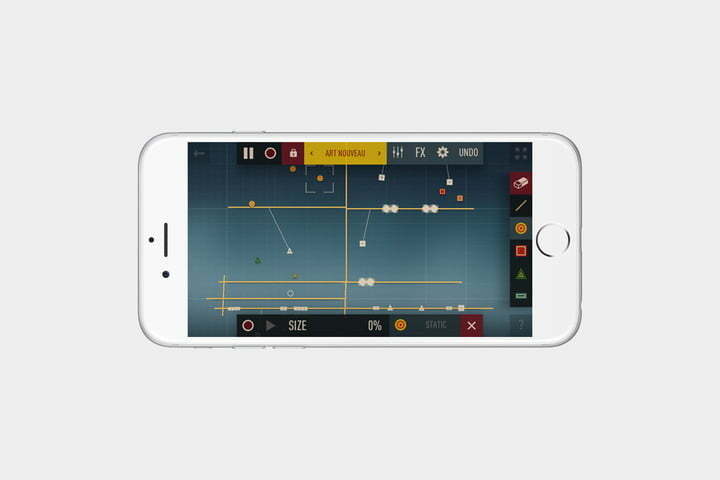 FL Studio Mobile is a very advanced audio-editing app that offers synthesizers, drum kits, loop beats, and more. It comes with a bunch of effects, and you can expect to find limiters, parametric equalizers, a chorus tool, and MIDI controller support. It syncs your projects between devices as well, so you can start a track on the iPad at home, and make tweaks to it on your Galaxy smartphone while waiting for the bus. 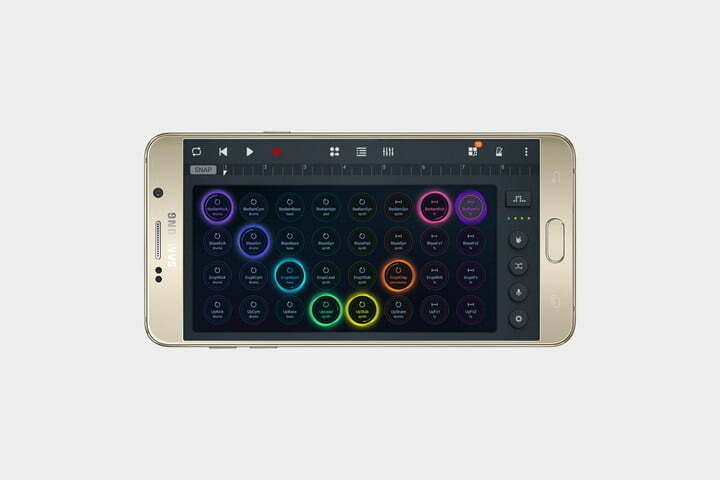 Samsung’s Soundcamp is both a Digital Audio Workstation (DAW) and a MIDI sequencer, making it a great tool for the musician on the go. Not only that, but a number of third-party apps now support Soundcamp, so you can utilize them together in your music-making endeavors. What’s the downside? The app is currently only available for Samsung devices, so you’re out of luck if you’re not packing one of the Korean company’s many devices. Featuring a realistic physics engine and Jonas Eriksson’s attractive graphics, Musyc’s foundation is based solely on drawn shapes and their interactions. There are also two effects channels, as well as a coupled track mixer that builds upon the app’s 88 instruments. More of a game than a full-fledged music creation suite, it’s nonetheless a great way to create some tunes. Turntables that fit in your pocket are difficult to come by. With DJ Studio 5, you can mix, remix, scratch, loop, pitch, and record any of your music files by using the two virtual turntables. When you’re finished putting your masterpiece together, you can even save and post the final mixes to SoundCloud, or share them on Facebook. You don’t need to be able to read sheet music in order to play the guitar. Ultimate Guitar Tabs touts interactive lessons and a robust catalog of more than 800,000 ukulele and guitar tabs, which allow you to view chord diagrams and the placement of various notes on the fretboard at a glance. 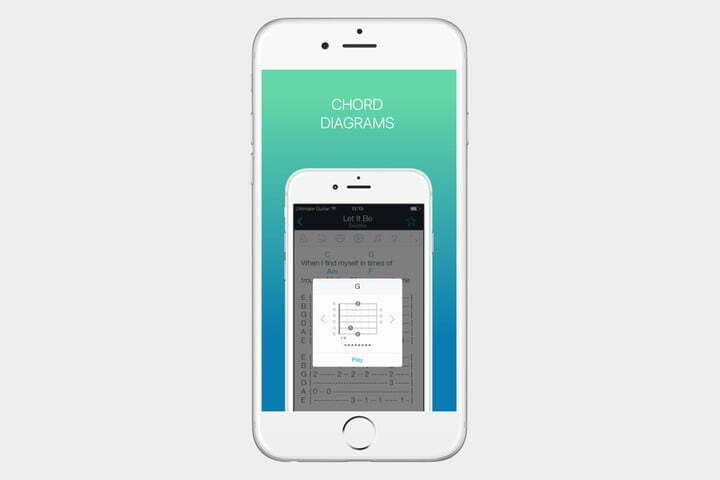 While the app itself is free, you’ll need to pay to access to certain features, but it comes with a bunch of stuff that makes learning the guitar a whole lot easier. Three-ring binders can get heavy, so why not transport all your music in your much lighter phone or tablet? 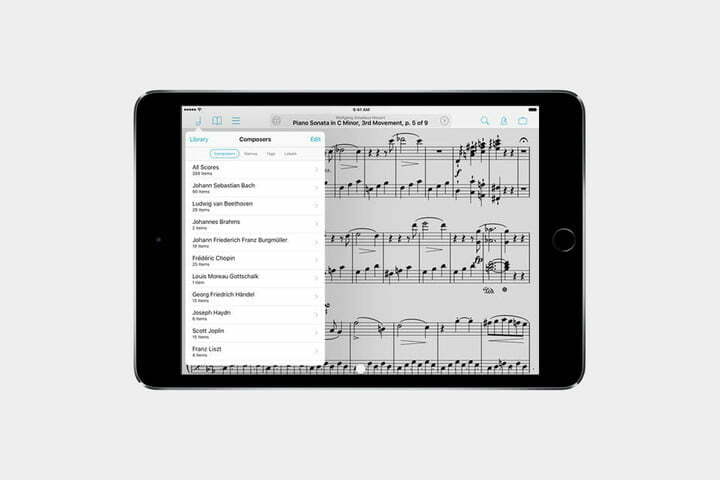 ForScore Mini is tailor-made for stowing your sheet music on the go. The app allows you to edit and annotate your music while providing you with options for tagging, sharing, and displaying your music alongside the accompanying audio track. ForScore Mini is made specifically to be lightweight and is perfect for phones, but if you want the full experience — including tablet support — check out the larger forScore app.